Fed up with spending time on your nails only for them to snap minutes after your manicure? Well, if the products you’re using aren’t right for your nail type, you could actually be killing your nails with kindness. Truth is, just like skin and hair, nails come in types- five, in fact. 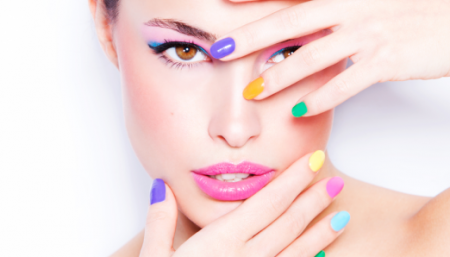 Nails can be dry, brittle, damaged, sort or normal, and they need to be treated accordingly. Here’s how to diagnose your particular nail type – and how to treat it property. Dry nails lack lustre and look dull; plus, if you run your thumb over the nail, it will drag slightly instead of sliding cleanly across. The secret to treating dry nails is to rehydrate them – vitamin E is fantastic for this (just like it is on dry skin) so open vitamin capsule and rub it directly onto the nails morning and evening. It’ll also help if you always wear a moisturizing base coat to hydrate the nails twenty – four/seven and prevent further drying by switching from soap to hand washes. Finally, steer clear of pearlized polish. The ingredients used to make them sparkly can be dehydrating. Gently press the sides of your nails together. If your nail doesn’t bend, chances are you have brittle nails. These have no moisture left in them at all. Which also means they have no flexibility and shatter as soon as they bash on something. This causes most people to reach for the nail hardener, but this is the worst thing you can do as it makes the nail even more rigid. It’s better to boost flexibility by oiling the nails nightly with almond oil instead. The shape of your nails will also add strength. The best is a squoval shape ( where the sides of the nail are left straight and only the top is rounded ), as this helps the nail absorb shocks better. If your nails are flaking or splitting, you have damaged nails. These are most commonly caused by severe dehydration. Help them with a treatment base coat to heal the nail, but make sure that, as you apply it, you stipple it into any flaky spots (just like you would cover peeling paint). This will prevent air bubbles forming under the polish and stop flaking – which is important, as flaking polish takes nail cells with it, increasing damage. You also need to ensure that the cells that grow through next time are strong and healthy, so use cuticle oil twice daily; if the cuticle is supple, the new cells can push through more easily so they arrive at the nail bed in the best of health. If your nails bend at the slightest touch and rarely grow past your fingertip you’ve got soft nails. To get them back into shape, you need to harden them up. The simple way to do this is to apply a nail hardener or try rubbing in a little essential oil of elemi (order this at health food stores). In fact, any oil will help strengthen soft nails as it keeps out their main enemy, water, which softens them even further. Always wear gloves when you’re washing up and apply hand cream after washing your hands. If you have none of the above problems – your nails bend slightly when pressed, look pink and shiny and will grow easily – you’re lucky, you naturally have normal nails. Try to keep them that way by moisturizing them regularly with hand creams, and avoiding harsh detergents and overly hot water. Always wipe nails with a cloth before painting. 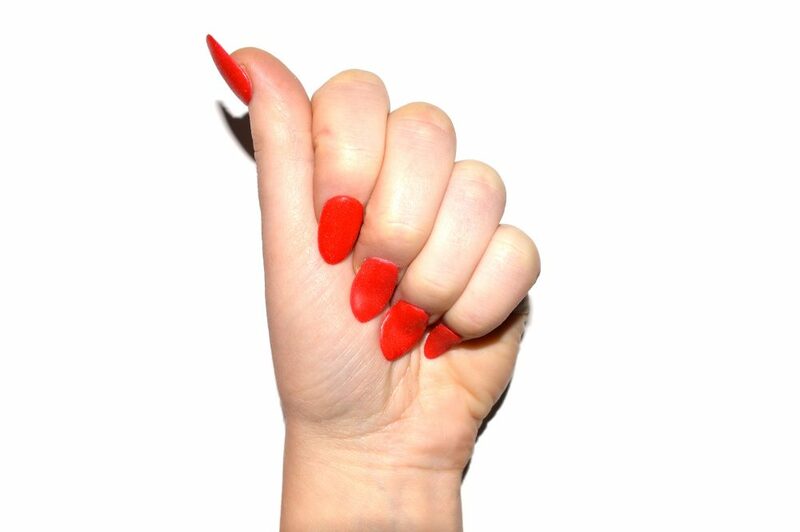 Any oils left on the nail will prevent polish from sticking and increase the risk of chipping. If a nail chips, the best thing to do is remove the polish and start again. If you don’t have time, dip your finger in nail polish remover and smooth it over the chipped area to soften the edges. Now, repaint that area and then cover with top coat to reseal the nail. If you smudge polish while it’s drying, dab your fingertip in remover and use it to smooth the surface, then repaint with top coat. If nails break, the only thing you can do is cut them off. however, the break is low down, take a teabag and cut a tiny strip of the gauze. Apply this to the nail and paint over with polish. Don’t apply nail polish remover to gunky nail varnish, as it will dry out the nail. Instead, use specialist thinners that are available from beauty stores. Dark colours make nails look shorter. 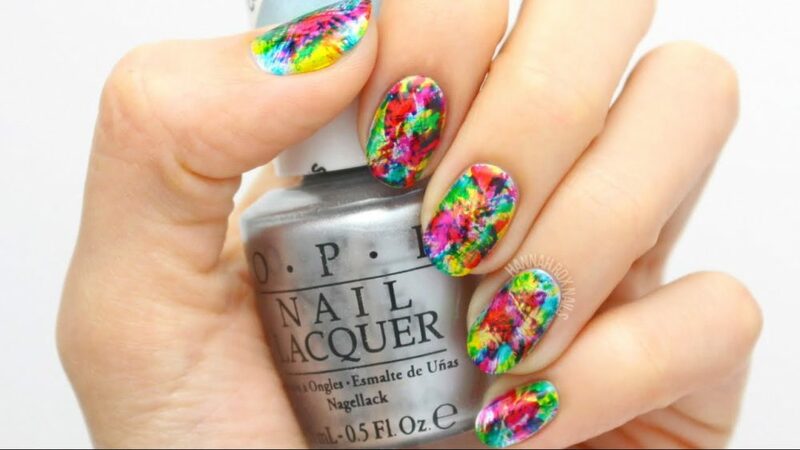 Beat this by leaving a white strip on the side of the nail as you paint. Small nails look bigger if you use shimmery or metallic polishes. Pale colours are best for girls in a hurry. 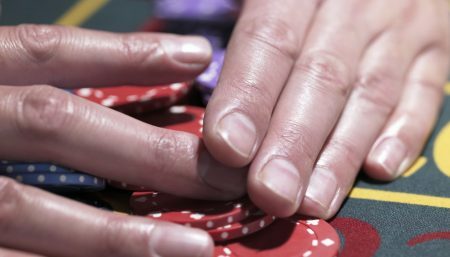 They show fewer mistakes and chips are more easily disguised. 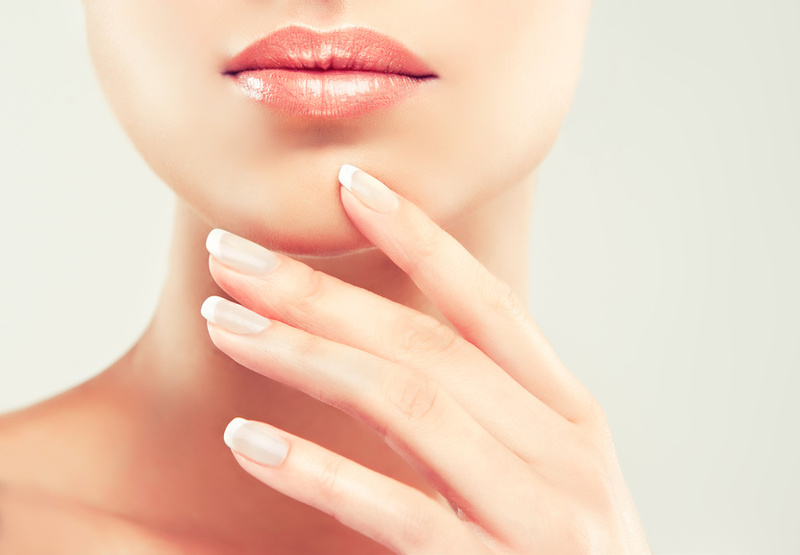 To make unpainted or natural nails look longer, run a white nail pencil under the tip. Bluey red nail polishes can make mature hands look older. Stick to vibrant reds or paler shades.